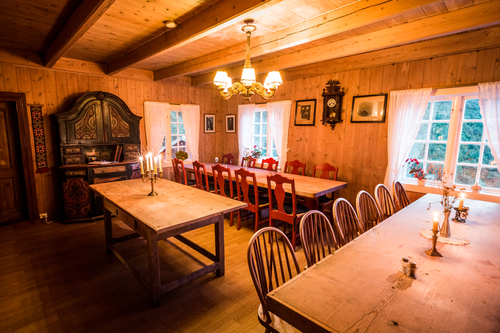 During the summer season you can spend the night at Vetti Farm. 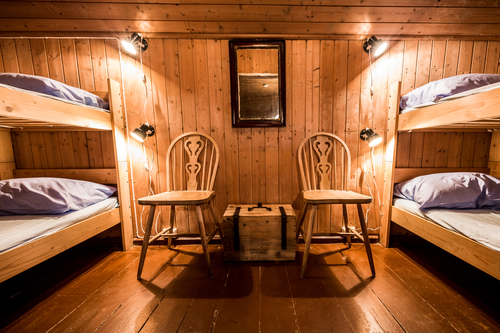 There are single rooms, twin rooms and four bed rooms available as well as a dormitory set up on in the barn. 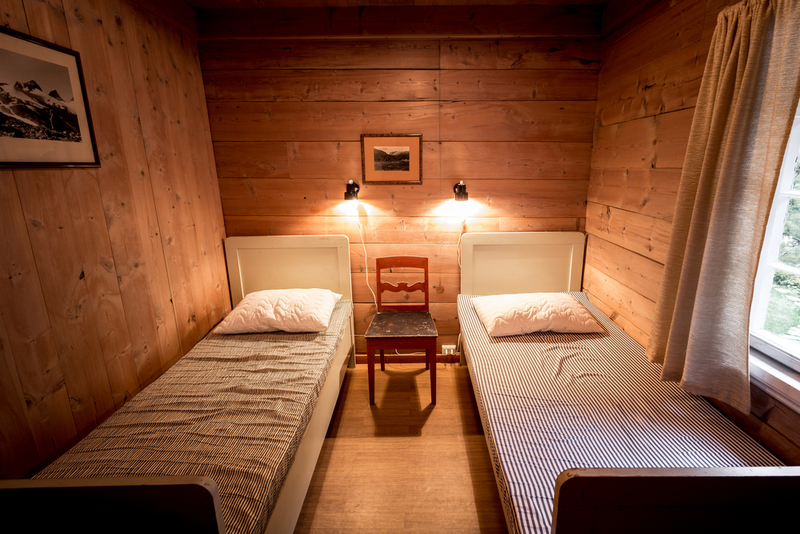 In total there are 20 beds on the farm, split between the main house, the farmhouse “Malastova” and the old food store. The barn sleeps 40 people, divided into two dormitories. In addition to this you can rent a Lavvu tent which sleeps 10 people and you can also rent camping space for erecting your own tent on the property.